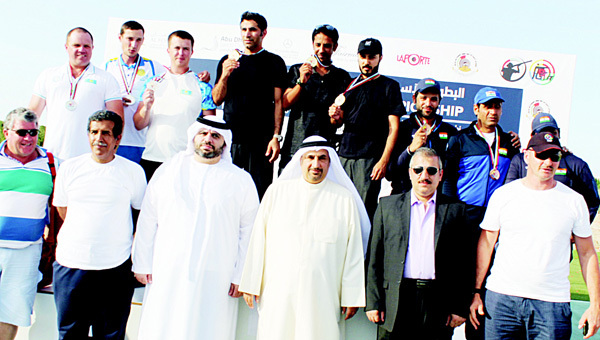 Kuwaiti shooters Saud Habib, Nasser Al-Daihani and Zaid Al-Mutairi display their gold medals with other medalists on the podium after the awarding ceremony in the 6th Asian Shooting Championship in Abu Dhabi. 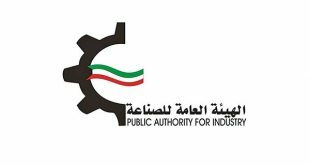 KUWAIT CITY, Nov 10, (KUNA): The Board of Directors of the Public Authority for Sport (PAS) decided on Wednesday to dissolve the Kuwait Basketball Association (KBA), and Kuwait Judo and Taekwondo Federation (KJTF) due to “irregularities and non-cooperation.” During its 11th meeting, chaired by Minister of Information and Minister of State for Youth Affairs Sheikh Salman Sabah Al-Salem Al-Humoud Al-Sabah, the PAS Board of Directors appointed two temporary committees to oversee the affairs of the two unions. The two committees are empowered to make whatever decisions necessary to correct the irregularities and enforce today’s PAS decision, PAS Deputy Director General Dr Humoud Fleitah said in a press release following the meeting. “The two committees are tasked with adopting the legal measures they deem appropriate to protect the public funds and ensure proper representation of Kuwait at regional and international sports events,” he disclosed. “The decision to dissolve the two associations falls in the framework of the PAS jurisdiction over the sports unions as per the provisions Act No. 97 for 2015, which founded the PAS, and Act No. 42 for 1978 which regulates the affairs of the sports unions and was amended by Act No. 34 for 2016, Fleitah added. The PAS meeting also approved the basic statutes of the Olympic Committee, sports unions and clubs, he said, urging that sports entities to comply with the relevant regulations and laws with a view to promoting the status of the Kuwaiti sports.